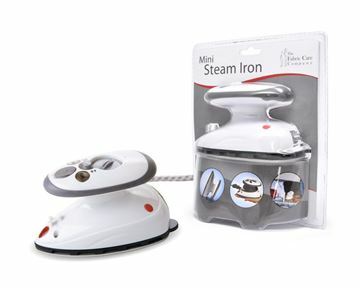 The non-stick Mini Iron Guard makes ironing easier and safer. 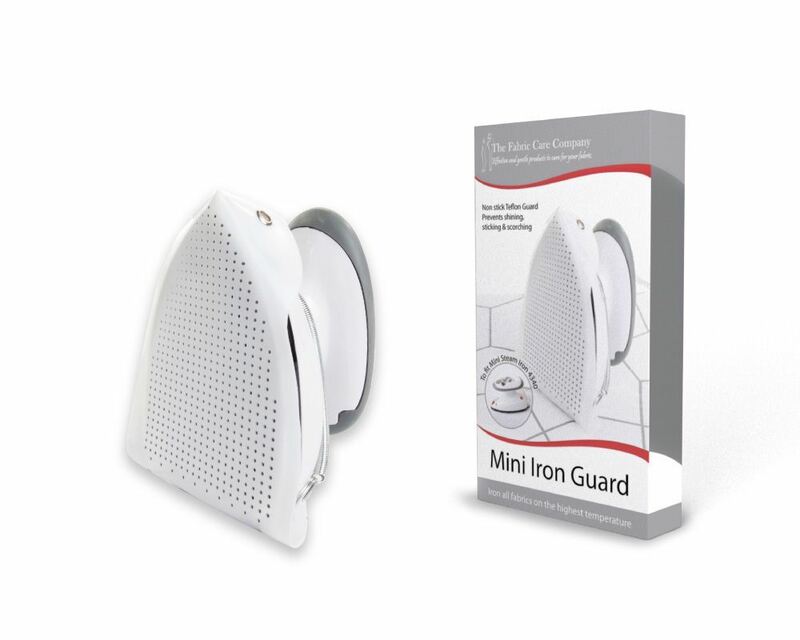 The Mini Iron Guard can iron any fabric without burning, sticking, scorching or shining. 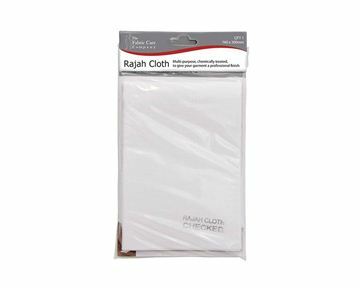 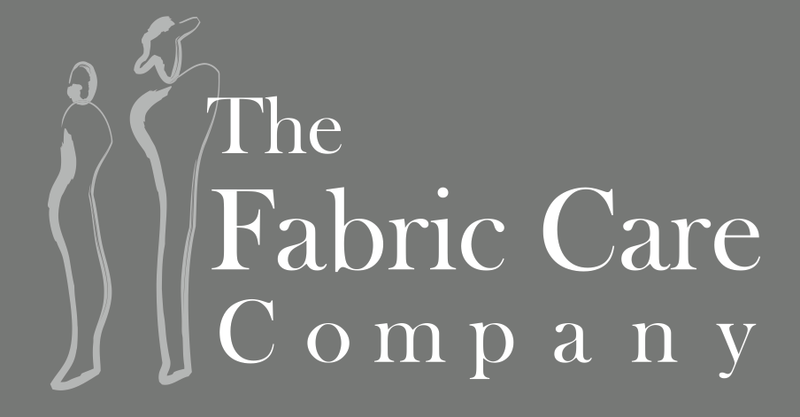 From cotton to silk you can now iron any fabric on the maximum heat setting without damage to the fabric. 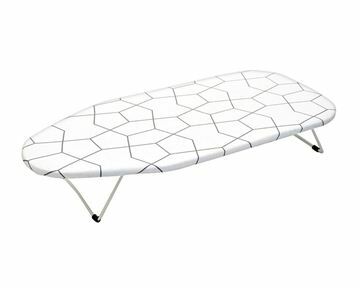 Excellent for use on craft projects when using vliesofix, webbing or fusing and for renewing a damaged sole plate. 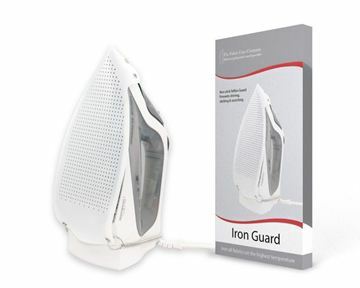 The Mini Iron Guard is also safe for ironing over prints and transfers.